Scotty serves as the Worship Pastor and Senior Adult Pastor at First Baptist Haughton. He and his wife, Melinda, have been married since 1980 and have two sons, Scotty, Jr and Jeremy. Scotty has led music at FBC Haughton since 1999. 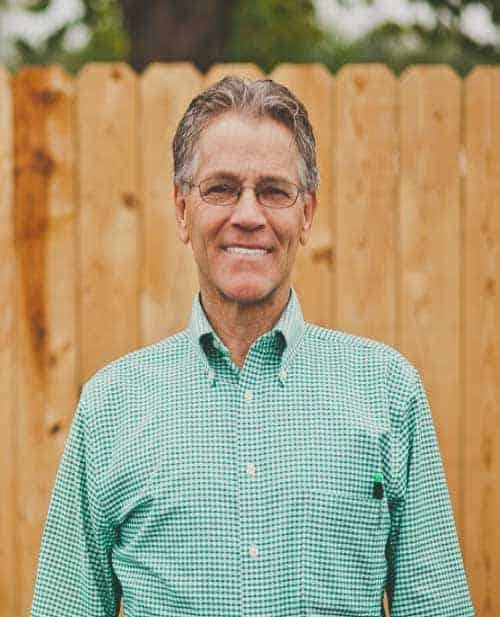 Scotty enjoys spending time with grandchildren, boating, snow skiing, and sharing Jesus with people.